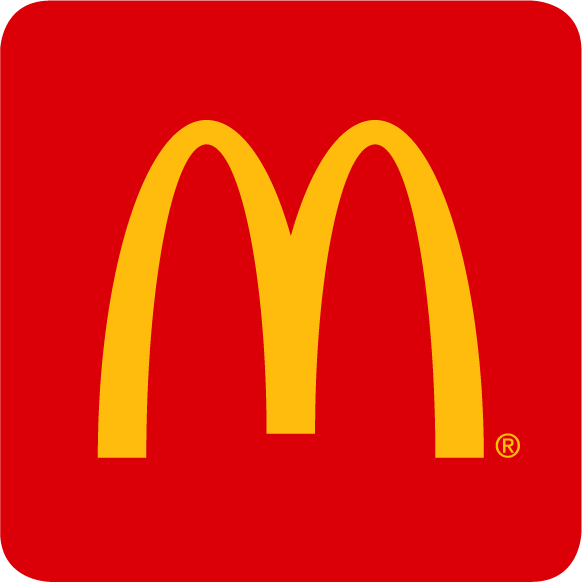 McDonald’s is our largest and longest corporate donor. They are strong partners in supporting RMHC® and have chosen Ronald McDonald House Charities® as their “charity of choice” for over 40 years. While all RMHC® chapters are part of the Ronald McDonald House Charities® system, each is operated at a local level by its own board. Members of the McDonald’s family serve as volunteers on the boards and committees of the local Chapters, working along with other members of the community. McDonald’s host in-store fundraisers throughout the year. These include donation boxes on the counter and in the drive-thru, conducting annual world-wide fundraisers annually. A portion of proceeds from every Happy Meal®, Mighty Kids Meal®, and bottle of Dasani® water in the Houston region are graciously donated by McDonald’s Owner/Operators. A portion of proceeds from all French Fry sales, funded the RMHC® scholarship program. Scholarships are given to 85 deserving local high school graduates each year totaling $170,000. The scholarship program concluded in 2018. RMHC® cannot rely on one organization to solely fund its programs and our chapter’s projected growth. The support of local groups and organizations, volunteers and corporations is crucial to the ongoing success of RMHC®. We need the support of the entire community and greatly appreciate any amount of support you can give to the children and their families, whether it is through monetary donations, third party fundraising or volunteering your time.